Clara Auclair is a PhD student in Visual and Cultural Studies at the University of Rochester and Université Paris Diderot (Paris, France). 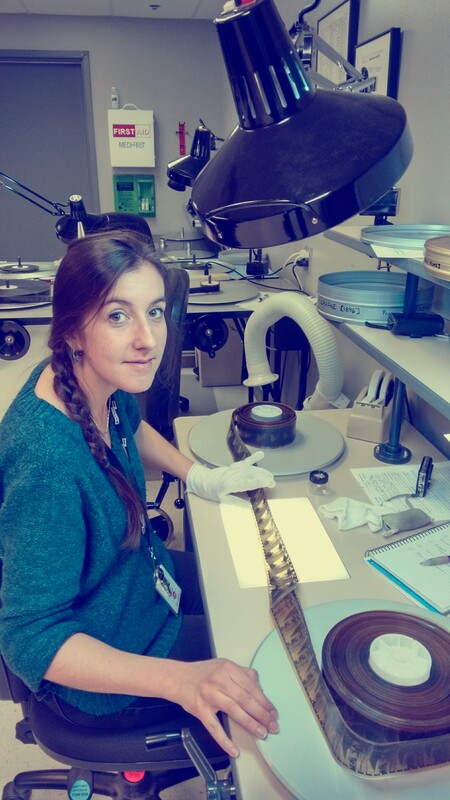 She holds a MA from Université Paris Diderot in Film History and Aesthetics and is a graduate of the L. Jeffrey Selznick School for Film Preservation (George Eastman Museum, Rochester, NY). As a graduate student, she has been working as an office assistant and then a digitization specialist at the Digital Scholarship Lab since June 2016.